The cannon ball tree is one of the more spectacular South American trees to be planted in subtropical and tropical botanical gardens throughout the world. Fruits are edible and are occasionally eaten, but the smell of the white flesh discourages most people from trying them. On the other hand, the flowers have a wonderful smell and can be used to scent perfumes and cosmetics. 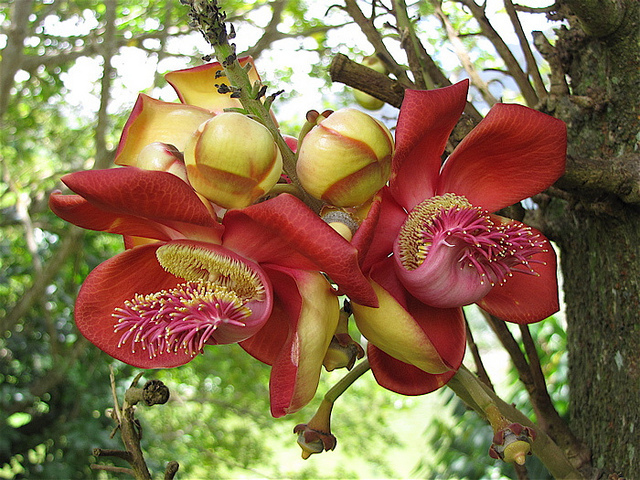 The Cannonball Tree, or Couroupita guianensis, is native of Venezuela, Colombia, Costa Rica, Ecuador; Guyana; Panama, Peru. In Spanish it is known as bola de canon. It can grow to a height of 50 to 80 feet, and its fruits come out of the main trunk on tentacle-like stems that can be up to 3 meters long. Though, the flowers of the tree have no nectar within them. They do, however, contain pollen, carried mainly by bees, which is so abundant that the bees use it as a ready source of nourishment while getting thoroughly coated during their meal, and thus cross-fertilizing other tree flowers. The flowers are large, beautiful, and pleasantly aromatic. Grow on stems that sprout out of the trunk of a huge tree. The tree gets its common name from the large, spherical fruits it produces. The fruit measure 15-24 centimeters in diameter and contains small seeds in a white, unpleasant smelling edible jelly, which are exposed when the upper half of the fruit goes off like a cover. 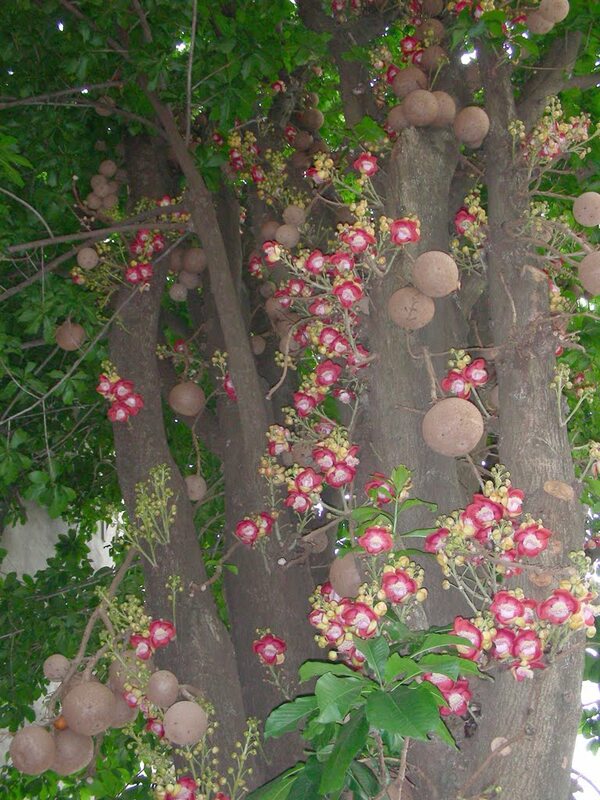 The Cannon ball tree possesses antibiotic, antifungal, antiseptic and analgesic qualities. The trees are used to cure colds and stomach aches. The juice made from the leaves is used to cure skin diseases, and the Shamans of South America have even used tree parts for treating malaria. 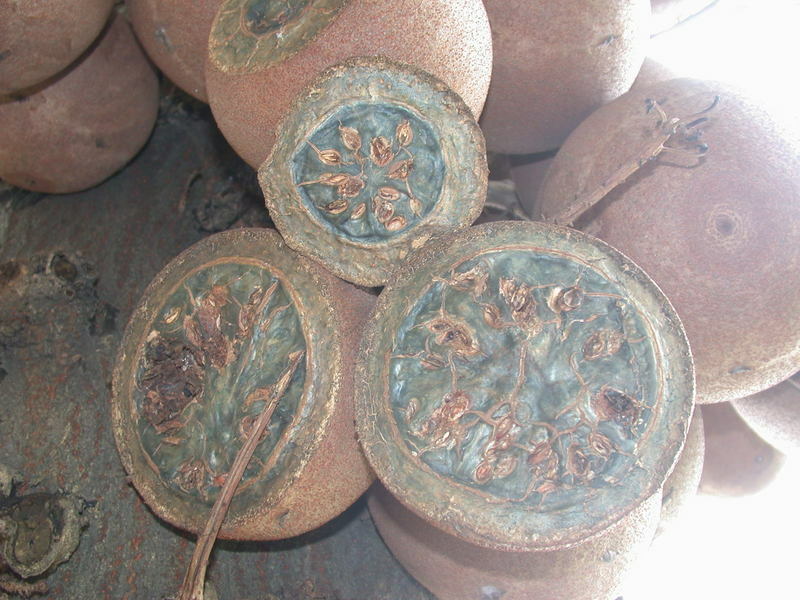 The inside of the fruit can disinfect wounds and young leaves ease toothache. The trees are grown extensively in Shiva temples in India. It is called the ‘nagalingam’ tree in Tamil. The flowers are called ‘Shivalinga flowers’, ‘Nagamalli flower’ or ‘Mallikarjuna flowers’ in Telugu. It is considered a sacred tree among Hindus because the flower resembles a nagam or a sacred snake on the central large shiva lingam and numerous shivalingams around. I have this amazing cannon ball tree beside my house in india. The fragrance is beautiful and it smells very fresh and fruit flower perfume in the entire area, the flowers I dry and keep it as pot puri and the fruit ball I leave it to dry out and release its fragnance in the entire garden. what is the procedure for its plantation? Have you ever try eating the cannon ball fruit ? 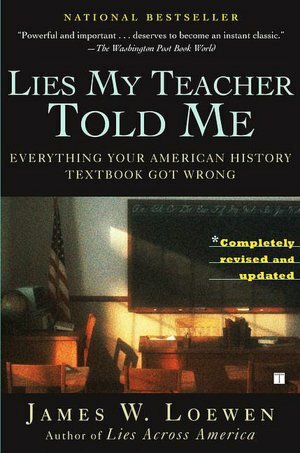 I am searching for fresh seeds of the Cannon Ball and found your information. I would very much appreciate if it would be possible that I could buy some fresh seeds from you. 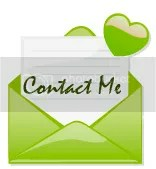 Please email me back to helfenbein_markus (at) hotmail.com if it would be possible.